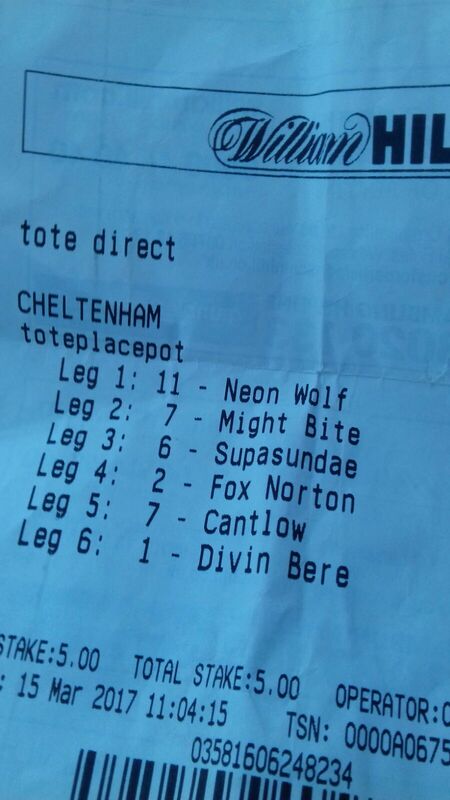 JOE reader Niall McGovern has sent us news of his remarkable good fortune from Cheltenham, where he has won a placepot worth north of £16,000 from a stake of just £5. 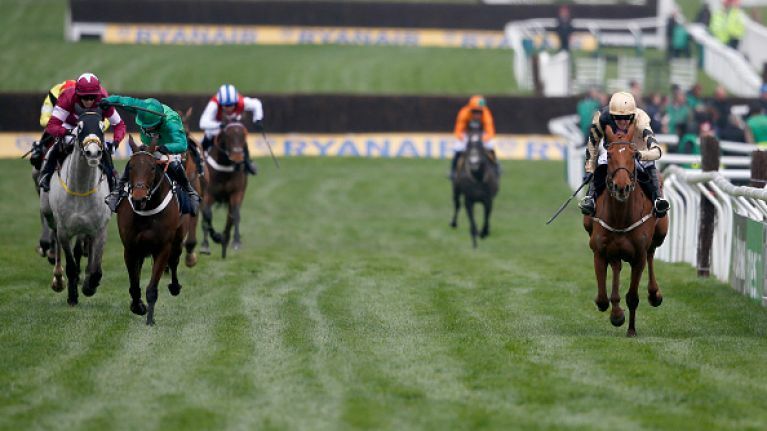 While the majority of people would have included Douvan to place in the Queen Mother Champion Chase, Niall somehow avoided that fate suddenly he was staring down the barrel of a massive, massive win. We're getting unconfirmed reports that Niall is currently swimming in a pool of champagne, somewhere in Gloucestershire. 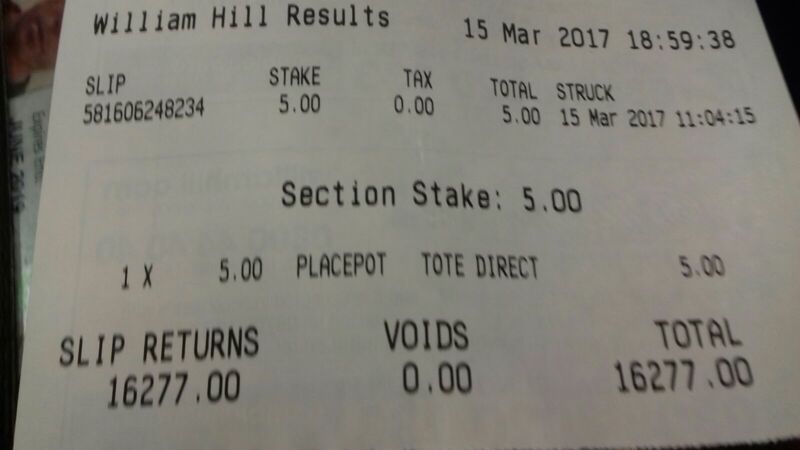 He sent us these slips as proof of his windfall.